You are here: Home / Categories / What is Philippine Adobo? Now, do not throw anything at me but, although I have lived in the Philippines for ten years I am still not a fan of the food. For me and many expats and foreign visitors it lacks the imagination and taste of the Asian neighbours like Thailand and Malaysia. Everything seems to come with rice, which is not the general quality of rice found in the cuisine of the Asian neighbouring countries. There are so many variations of Adobo that it is very hard to try and tell you what it really is. 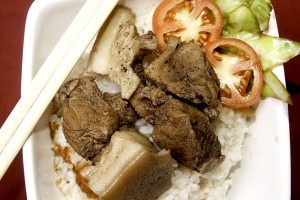 For a start it can be made from most meats, but by far the most popular is Chicken or Pork or most fish. 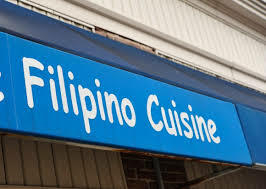 I always have a conversation with my Philippines friends and I have never really understood why with hundreds of years of Spanish rule and sixty years of American influence, why the food is still not in any way an International cuisine? Of course my Philippine friends are shocked that I do not enjoy the food, and are very protective to the food they love. As they should be. I really understand that as I would think introducing them to Steak and Kidney Pie, Toad in the Hole, Scotch Eggs and alike will have them wondering what on earth we eat? The Philippines is still very tribal in a lot of its ways, and that includes the food. 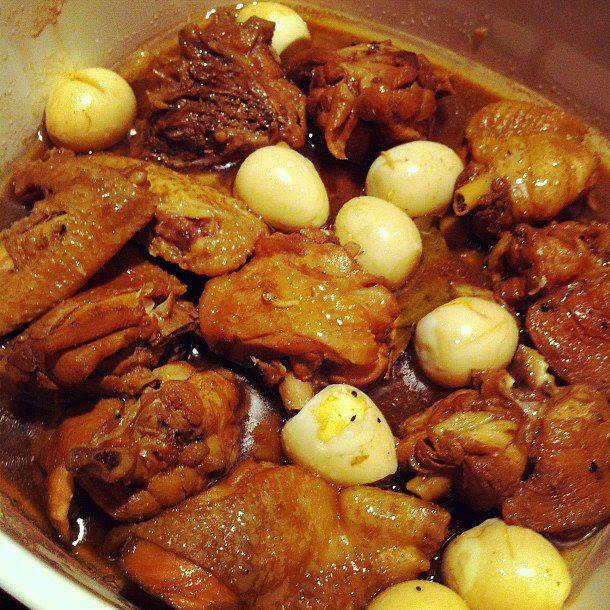 If you ask 9/10 people here what their favourite Pinoy food is they will reply Adobo. Philippine adobo is not anything to do with PDF documents; no it is a very popular Pinoy dish. Here’s the rub. There are so many variations of Adobo that it is very hard to try and tell you what it really is. 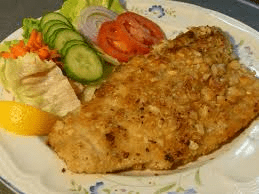 For a start it can be made from most meats, but by far the most popular is Chicken or Pork or most fish. It can be made from almost any cuts of those meats and therefore the quality changes too. If your mum was middle class, or rich I am sure the meat in the Adobo was higher standards than if you were from a poorer family, where mum would try her very best to make it taste good. The Spanish seemed to have named the dish Adobo, but it is not so much the marinated version which the Spanish enjoy. 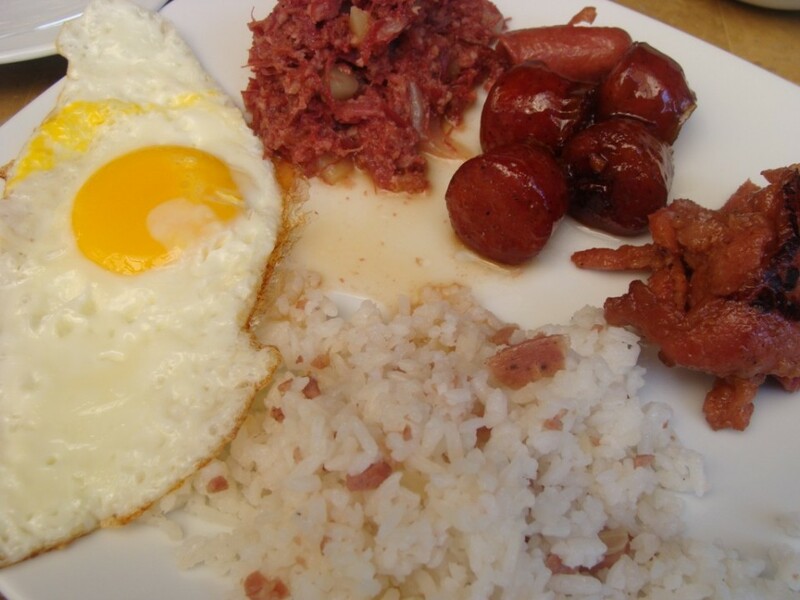 In the Philippines cuisine culture it is much more a meat mixed with vinegar and soy sauce and any mix of vegetables. Some people add garlic and bay leaves. But depending on economic circumstances and location the ingredients can vary enormously. In many ways it can look like a stew to many foreigners, but it is normally much more clear and diluted. This is because the rice is the other item that must go on the plate without fail. Adobo is one of the more palatable dishes for the foreign taste buds, but if you love it one day, you may not the next depending on where and who cooks it. Nice article and very interesting John, its good to here people’s thoughts, what goes through there minds on diferent cultures, and foods that they’re experiencing and living in now. True everywhere you go everything has rice included, here in Australia McDonald’s don’t serve it like there, and my wife Michelle first asked when she got here, sorry Hun no rice here in Australia, how come she said, I told her its a little diferent here Hun, western fast food giants that wanna compete in any Asian food markets, they need to serve rice as its a staple diet for them, if they didn’t could you imagine that, McDonald’s and all bigger companies would go broke in Asia…. Wow I love adobo, I still make it here on occasion, the kids love it..best is pork with fat and a little chicken served with rice,, hmmm yummmy….